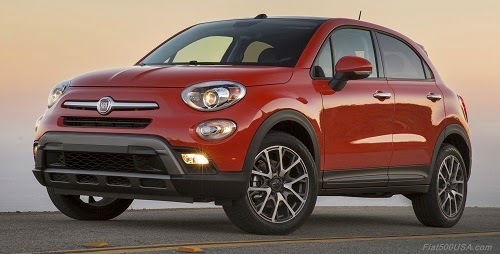 The Fiat 500X is due to arrive at Fiat Studios sometime in May. While we are waiting, here is an album with over 170 images of the Fiat 500X, many of which can be used as desktop wallpaper, backgrounds and screen savers, etc. Enjoy!